Our HIAB lorry is a truck mounted crane that’s available for hire to lift/manoeuvre or transport objects, however big or small. 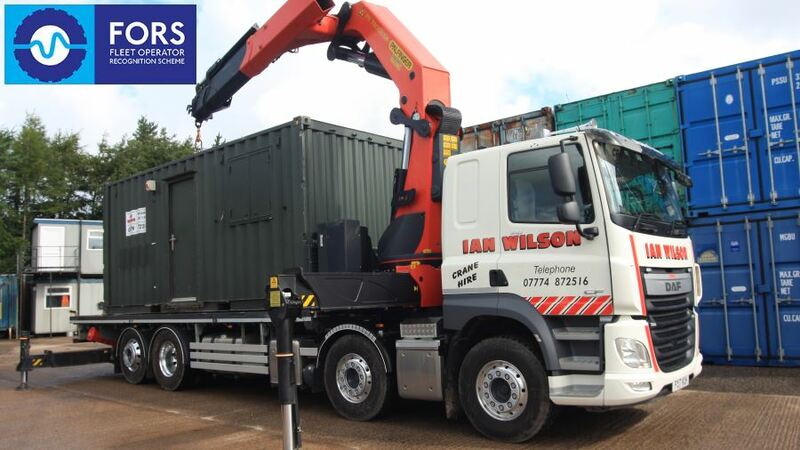 Commonly used in the transportation of our steel storage containers, our HIAB lorry with driver hire service can be used to transport boats, caravans, heavy machinery, hot tubs, large rocks, building materials etc. 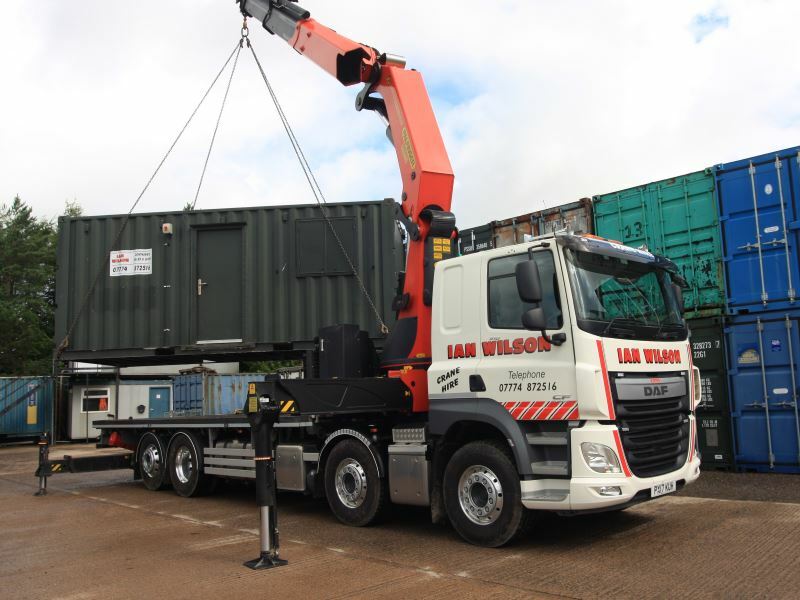 Steel shipping containers or portable office units can be stacked and linked with stairs if required using our HIAB truck mounted crane. The movement of items within a site or complete site to site relocation is made simple using our HIAB lorry and draw bar trailer. With distance not being an issue, our highly trained operators can be hired anywhere in the UK. 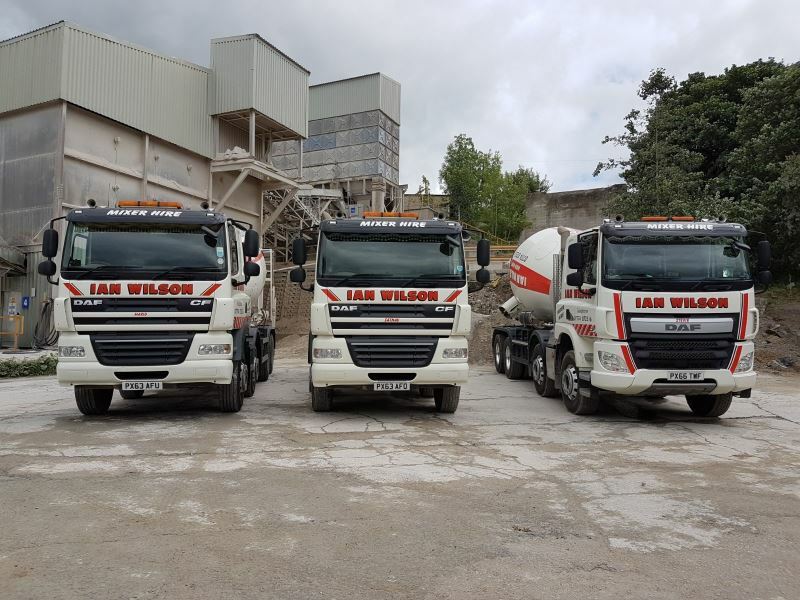 Being the leading HIAB lorry hire provider in West Cumbria and our competitive pricing keeps our customers returning again and again. 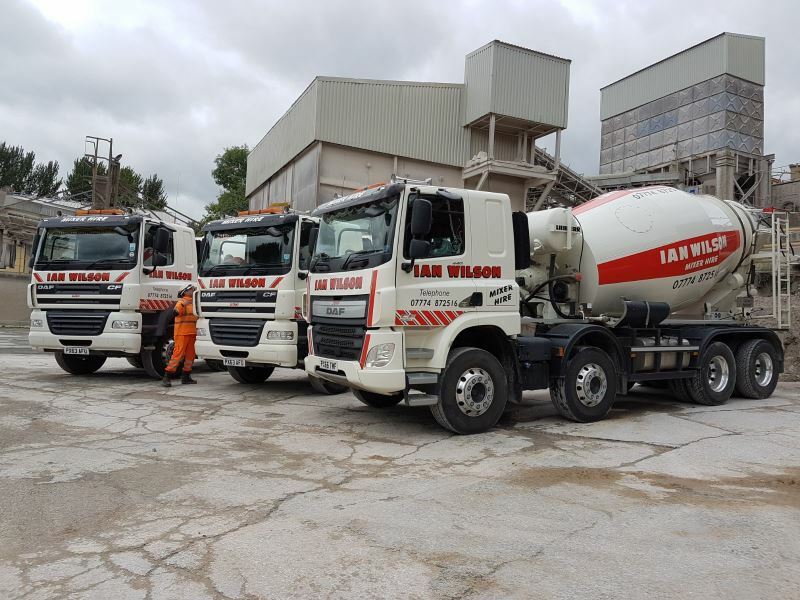 Safety and performance are a priority for us here at Ian Wilson Haulage. Our HIAB cranes are tested every 12 months and our lifting equipment checked every 6 months, ensuring the highest standard of safety. Our FORS (Fleet Operator Recognition Scheme) Bronze Accreditation proves that we’re serious about best practice. To be awarded this, our policies and procedures around Health and Safety, efficiency and environmental protection are constantly monitored to improve our performance and service. The training of our specialist operators is also vital, with each being approved to CSCS/CITB standard and holding CPCS Health and Safety qualifications. Please get in touch with us here for a quote. 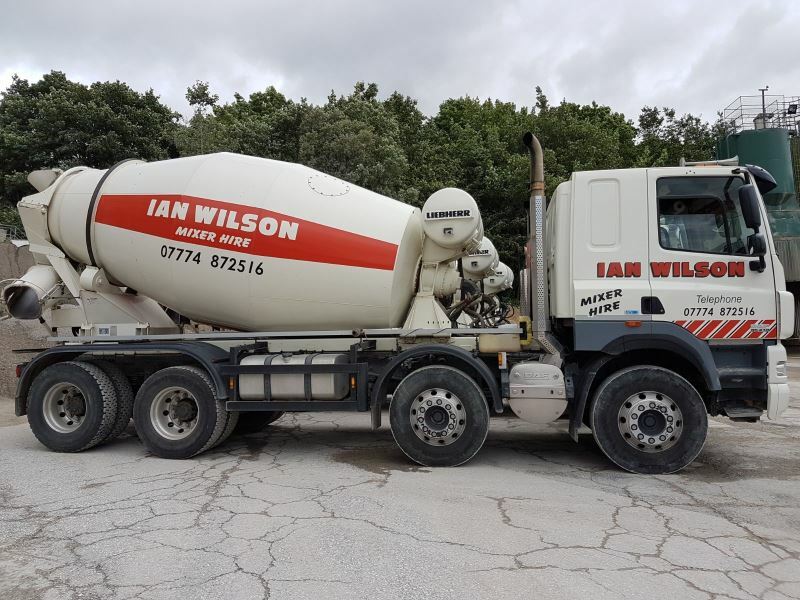 Website and all content Copyright © 2019 Ian Wilson Haulage Limited. All Rights Reserved.